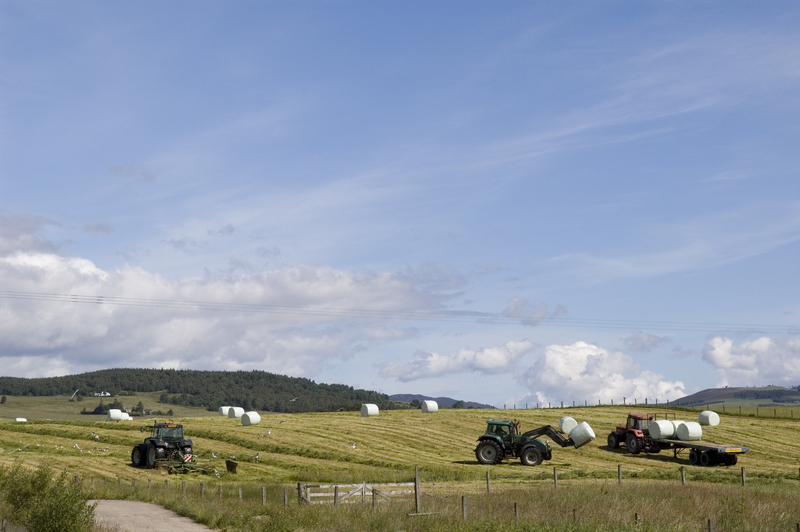 The Cairngorms Farming Network is the network that aims to support farming and crofting businesses in the National Park. The network encompasses everything from large scale events to bespoke training courses and everything in between. The Cairngorms Farming Network is designed to help farmers and crofters inside the National Park to make their businesses more economically and environmentally sustainable. We work with the ideas that the Parks Farmers give us and our partner organisations from within the industry to host events, visits and training for land managers. We also work as a way of keeping our farmers informed with what’s going on in the industry and are always here to provide confidential guidance to our farmers and crofters as well as being able to voice your concerns to Scottish Government. As always we’re always on hand to help if we can. From best practice to finding funding, just get in touch. Ordinary meetings are held in areas across the Park and usually have expert guest speakers who will talk about specific subjects before engaging in an open question and answer session with the forum. Topics are chosen to be as current as possible as well as chosen by members of the forum. To help improve viability and sustainability of farming and crofting businesses in the Park Area.